The National Day Basketball Tournament will begin tomorrow, Wednesday, 11 November, 2015, at the Alba Club. 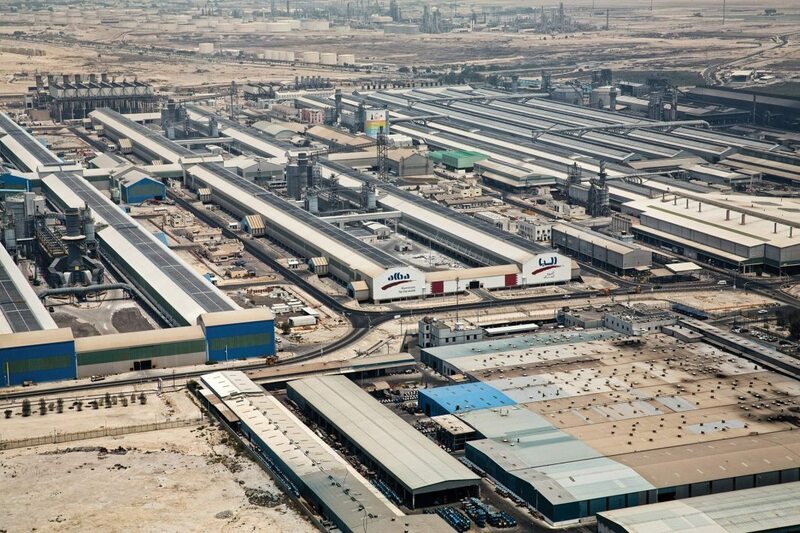 Aluminium Bahrain B.S.C (Alba), a leading aluminium smelter in the world, will officially open the National Day Basketball Tournament tomorrow, Wednesday, 11 November, 2015, at the Alba Club. The Alba-sponsored National Day Basketball Tournament will kick-off at 6.00 pm with the first match being held between Royal College of Surgeons, Ireland (RCSI) and Bapco, followed by the second match to be held between Alba and Tatweer. The Alba Basketball Team is considered as one of the top contenders for the Tournament’s title this year. The National Day Basketball Tournament shows Alba’s strong commitment to involvement in community sporting events which is further supported by Alba’s CEO being a participant during the matches.